ERI RAS has unique expertise in the preparation of scenarios of power sector development in the medium term (5-10 years), long term (15-20 years) and very long term (over 30 years). This expertise is underpinned by a system methodology, multifunctional mathematical models and extensive data resources. These are combined with the experts’ experience of many years and regular application of the methodology at the governmental and corporate levels, as well as within the framework of international projects with consulting and research companies. Research on the electric power sector and heat supply sector is strategically focused and integrated. It is also consistent with the overall system of forecasts of Russia’s economic development and fuel and energy sector development, prepared by ERI RAS. These are the specifics of this type of research. Parameters of production and investment programmes in the industry are established based on the dynamics of solvent demand for electric power and taking into account technological capabilities and rational scale of inter-fuel competition and improving efficiency of gas and coal consumption at power plants. These parameters are also tied to a detailed analysis of financial stability of energy companies given various scenarios of restructuring the wholesale electricity and capacity market and an analysis of tariff regulation of distribution companies. Computations are made using extensive statistical data on production and economic performance of various power plants and regularly updated information on leading edge technologies in the electric power sector. During the period of restructuring the electric power sector ERI RAS developed an outline of a new system of forward-looking and project-based provisions for the development of the electric power sector. This system was put into effect by a resolution of the Government of the Russian Federation of 17.10.2009 No. 823 “On schemes and programmes for future development of the electric power sector”. 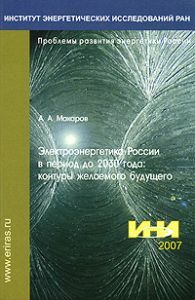 In the mid-2000s ERI RAS participated in creating a new function of regular medium term forecasting in RAO UES of Russia. Subsequently the Institute provided methodological and modelling and analytical support for the development of “Scenario conditions” and “Projected balance of the electric power sector and the Holding Company for the five year period”. Since 2007 ERI RAS has been one o the participants in regular cycles of developing and revising the “General Scheme for the Placement of Power Plants in Russia”. The Institute provides the scientific substantiation of issues of comparative effectiveness of various types of power plants and optimisation of the structure of generating capacities in the Russian UES. The dynamic model of electric power sector development within the fuel and energy sector (EPOS) is used for this purpose. 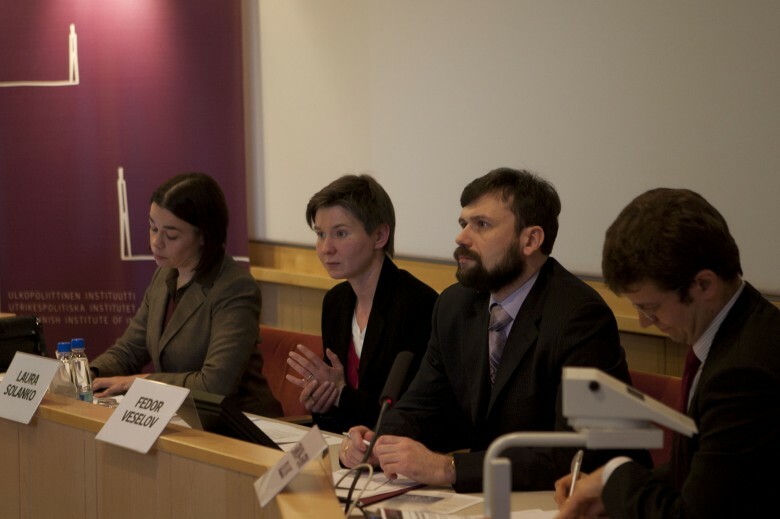 ERI RAS also performs research as part of developing scenarios of the Energy Strategy of Russia for the period up to 2030 and for the following decades, up to 2050. Projected parameters of electric power sector development are used for the systemic substantiation of placement and effectiveness of constructing large nuclear power, gas and hydro power facilities in the preliminary stages of developing investment projects. Alongside the systemic substantiation of investment programmes and large projects in the electric power sector ERI RAS has been conducting research on the mechanisms of their implementations in the market environment, since the mid-1990-s. The Institute also performs an analysis of the impact of structural reforms and the development of competition in the sector on the stability and effectiveness of investment. Quantitative modelling of long term dynamics of the electric power and capacity market is also undertaken at ERI RAS. Price forecasts and options of financing investments are developed, given various forms of the competitive wholesale market and tariff regulation. 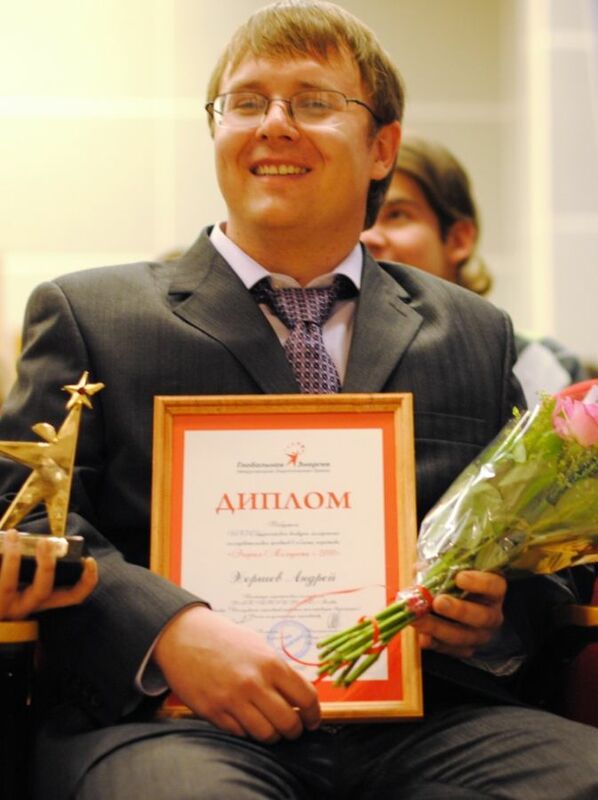 With the development and launch of the long term capacity market in 2010, ERI RAS started work on modelling its operation in the period up to 2020 (as part of its cooperation with the Federal Antimonopoly Service of the Russian Federation). The Institute is also working on a quantitative evaluation of additional mechanisms for supporting and stimulating investments and their combined impact on electric power prices. For many years ERI RAS has supported the subject of an integrated evaluation of the effectiveness of thermal power plant development in the structure of the Russian electric power sector. A new cycle of integrated research on the development prospects of heat generation began in 2008. Research takes account of modern technological possibilities and resource, economic and environmental conditions. 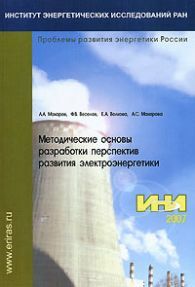 To date, computations have been made to assess comparative effectiveness of providing integrated and separate transmission of heat power for cities in various climate zones of Russia and for various types of thermal capacity, based on using combined cycle gas turbine units and gas turbine power plants. Research on the development prospects of coal and nuclear district heating is being undertaken. EPOS modelling complex is used to provide a systematic evaluation of the scale of development of CHPs of various size, in relation to the Unified Energy System and the country as a whole. EPOS is also used to determine the optimum share of CHPs in the structure of power plant capacities and in centralised heat generation. Relevance, scientific value and practical value of ERI RAS’s research in the area of district heat generation were marked with an award for young scientists entitled “The energy of youth”. It was granted to ERI RAS in 2010 as part of the “Global Energy” programme. The need to form a vision for a new technological platform in the industry meeting the requirements of the 21st century, and a detailed technical and economic evaluation of priorities of innovative development of the electric power sector not just in generation but also in the distribution sector prompted the establishment of a special Expert and Analytical Centre for the Electric Power Sector at ERI RAS. Currently the Centre is oriented towards an integrated analysis of prospects for creating adaptive networks in the UES of Russia: from concepts and setup to the development and implementation of pilot projects of the “intelligent network”. ERI RAS possesses a scientific and methodical base, powerful modelling, information and internal expert resources, as well as possibilities for cooperation with leading research and project organisations in the industry, with the aim to conduct diverse predictive research in the electric power sector.